US-based video on-demand subscription service Hulu has confirmed that it has signed a deal to screen shows from eSports content and competitions producer ESL, in a deal that is certain to excite a lot of eSports fans. Four television shows have been acquired as part of the agreement. These shows include Player V. Player, Bootcamp, Defining Moments, and ESL Replay. 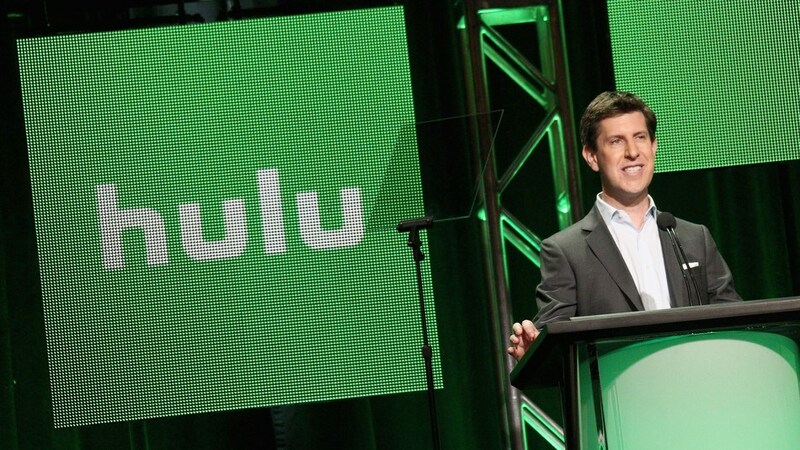 It is Hulu’s first step into the world of eSports but the move has already generated a huge level of anticipation ahead of the first screenings scheduled for later this Fall. Player V. Player will be a talk show with an eSports edge. Big names and personalities from the world of eSports will face-off against each other in debates about all things eSports. It has been compared to the popular UK radio show Fighting Talk. Bootcamp is set to be a weekly documentary series that follows the highs and lows of The Immortals team as they look to rebuild their roster en route to the Intel Extreme Masters Oakland. 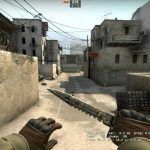 Once there, they will compete in the Counter-Strike: Global Offensive tournament at the Oracle Arena. This will be a must for any documentary buff that loves their eSports. Defining Moments is another panel show that throws some of the big talking points in eSports up for discussion. Pundits, players, and fans will chew the fat over the major issues in eSports and chat about what impact certain moments in eSports history had on the industry. Finally, ESL Replay borrows from the mould of ESPN shows where some of the key eSports moments of the year are shown once again from four of the most high-profile eSports tournaments in the world. The four tournaments covered will be Dota 2 in Hamburg, Counter-Strike: Global Offensive and Battlegrounds in Oakland, and Counter-Strike: Global Offensive in Denmark. 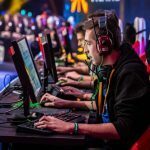 This move by Hulu to offer a range of programmes based around eSports is not the only televised broadcast to give exposure to the industry. Sports broadcaster ESPN has been investing in eSports for a couple of years now. Shows covering Dota 2, League of Legends, and Counter-Strike: Global Offensive have proved popular with viewers. 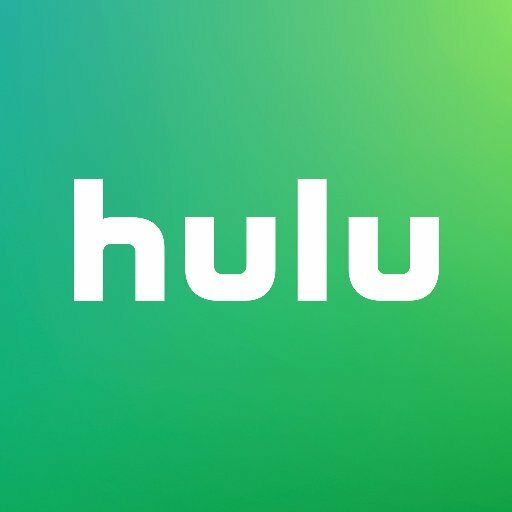 Hulu’s decision to broadcast eSports programmes will only increase demand for other services to offer something similar. 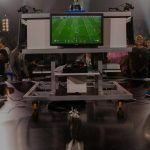 It paves the way in the long run for major tournaments such as The International and the League of Legends World Championship to be signed up by major broadcasting networks. 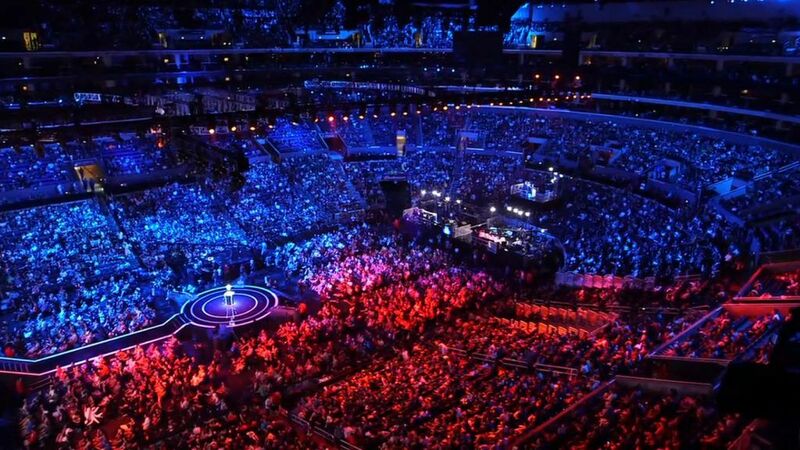 The 2016 League of Legends World Championship was viewed by 43 million people in total. A peak audience of 14.7 million was recorded too. That puts eSports up there with some of the most popular televised US sports such as NFL, NBA, MLB, and NHL. A number of eSports documentaries have also been well-received over the years. In 2016, A New Hero: The Rise of College eSports followed The Heroic Four at the Heroes of the Dorm tournament on the Heroes of the Storm game. The same year, League of Millions told the story of Team Liquid’s rise to glory at the 2015 League of Legends World Championship. Undoubtedly, the most interesting aspect of this deal is that it could be the start of something far bigger. 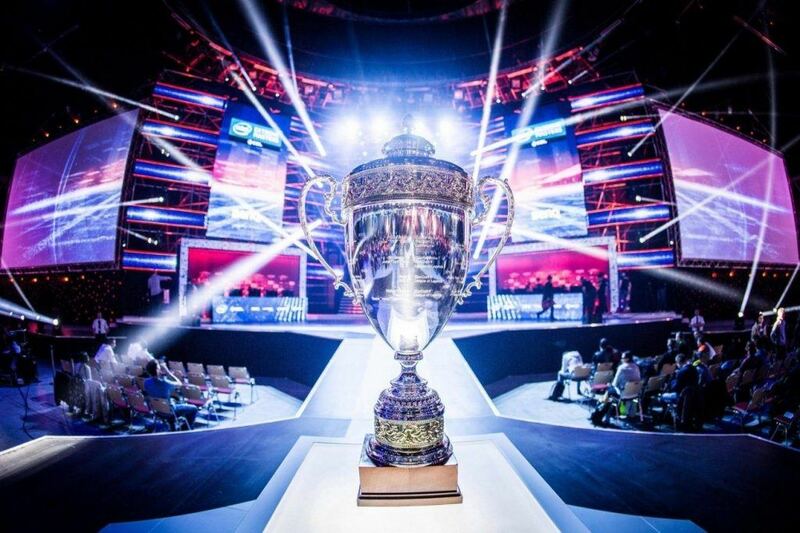 ESL produces more than 20,000 hours of coverage of eSports every year. This footage covers competitions, live streams, and interviews. So the possibility is there for Hulu to extend the current deal and request for more programming to be shown on the service. On-demand streaming services such as Netflix and Amazon pride themselves on evolving broadcasting content for subscribers. Recently, both services have started to commission their own shows such as Stranger Things, The Man In The High Castle, and 13 Reasons Why. 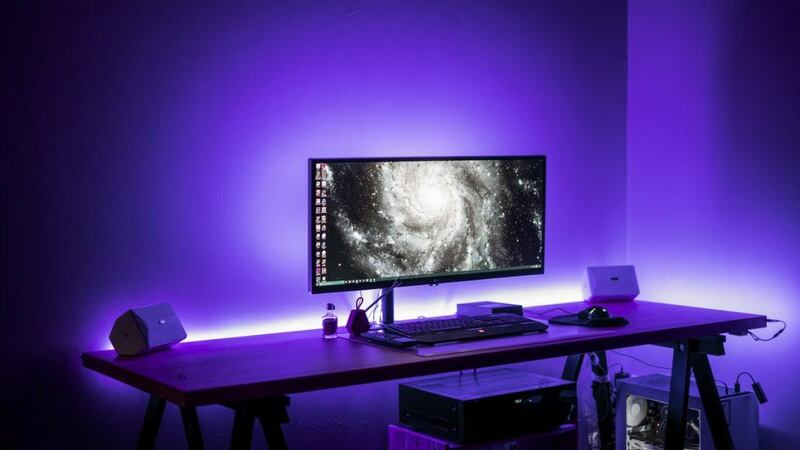 It makes absolute sense that an upcoming industry such as eSports is soon targeted as their next big project. This feels like the beginning of a very special relationship between eSports and on-demand streaming.